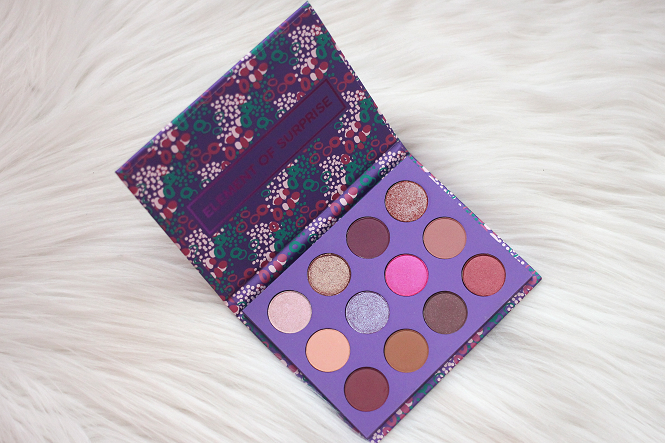 I'm back again to share another one of ColourPop's Pressed Powder Eyeshadow Palette. This time I will be swatching the Element of Surprise palette. 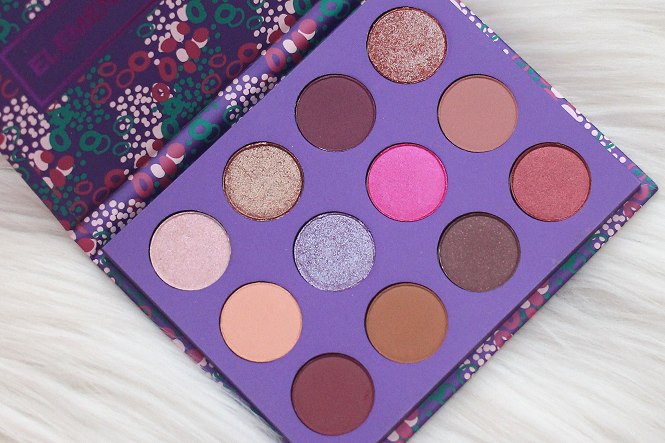 The color scheme of this palette is perfect for those with hazel or brown eyes. 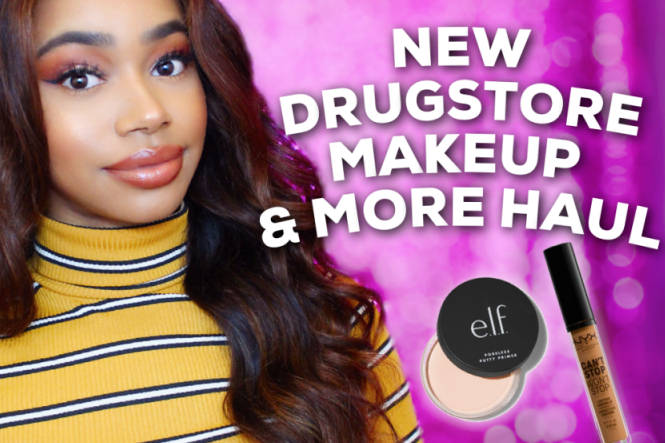 If you would like to check out some of the other palettes I've previously swatched then be sure to click here. Description: Get a load of this bold beauty. The perfect mix of edgy dramatic with a girly twist and bold pops of colour, this baby has you covered for the season. Our first palette with all four finishes: matte, metallic, satin, and duochrome, make it so easy to shake up the scene. 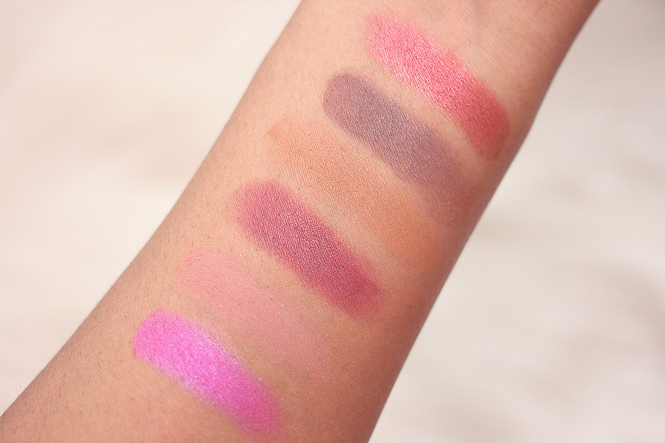 A close up of the ColourPop Element of Surprise Palette. How gorgeous are these colors?! 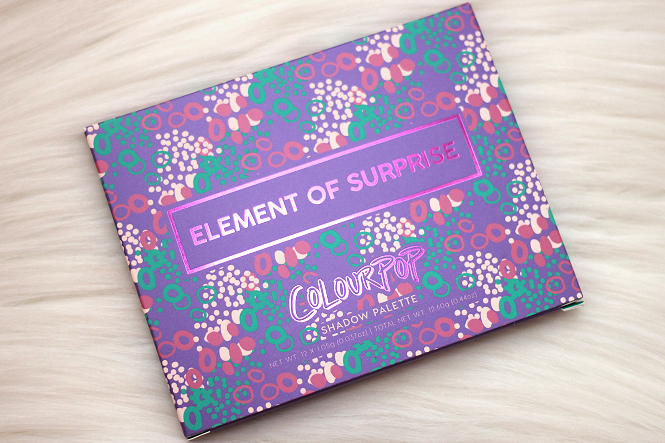 Check out the swatches of the ColourPop Element Of Surprise Palette Palette below! 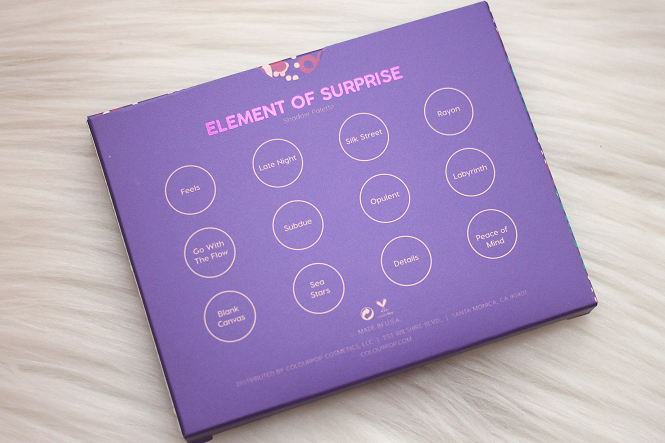 I think the Element of Surprise is a nice palette to add to your eyeshadow palette collection. I would definitely say it's not a must-have though, at least not compared to the other palettes ColourPop has to offer. 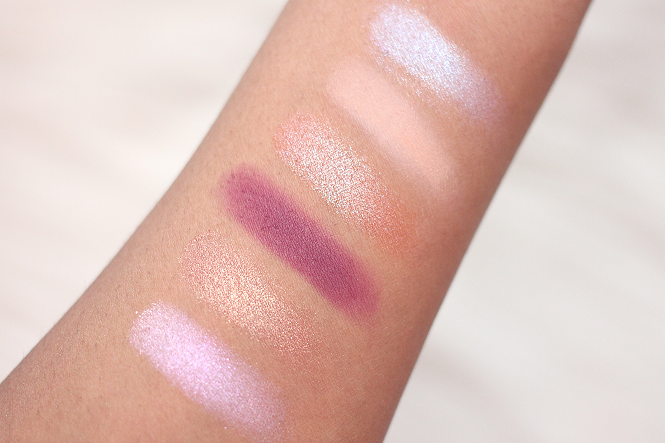 I found some of the eyeshadows that were a matte or satin finish to be a bit on the chalkier side. The metallic and the duo-chrome finishes are the stars of this palette!